Summer is a busy time here at AIMS. In addition to our research on important policy issues to Atlantic Canada, we are hard at work in preparing a series of upcoming speaking events. The annual AIMS Chairman’s Dinner promises to be a treat this year, with former Manitoba Premier and former Canadian Ambassador to the United States Gary Doer as a confirmed keynote speaker. 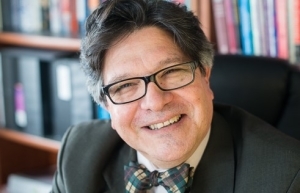 Deputy Governor of the Bank of Canada Lawrence Schembri will speak at our inaugural Friends of AIMS luncheon on Nov. 8. 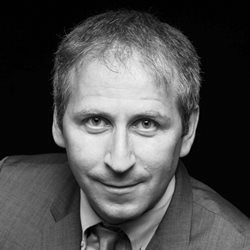 And University of Toronto professor Irving Studin will address AIMS on Campus students on Nov. 16 and 17. 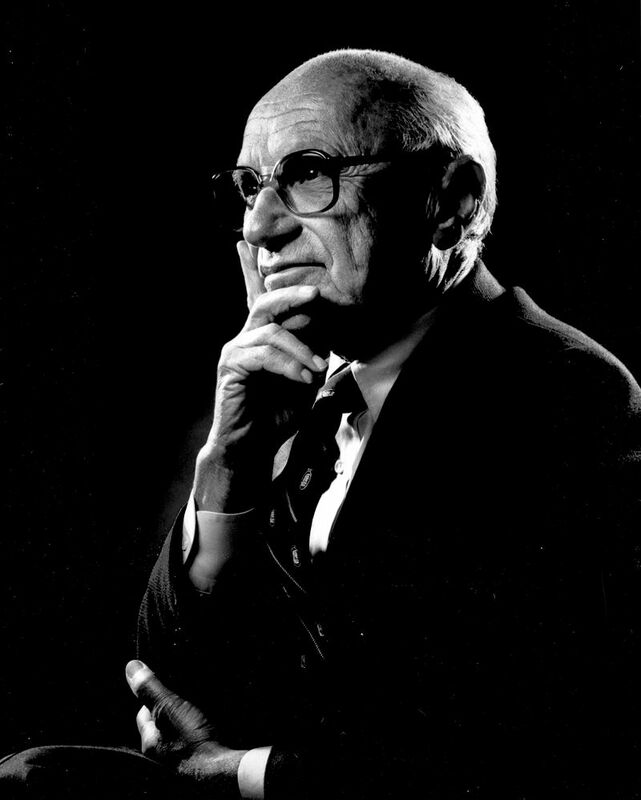 Also upcoming is our annual Milton Friedman Barbecue, to be held on Wednesday, Aug. 3. Everyone is welcome to visit and celebrate the achievements of Dr. Friedman to economic philosophy. Finally, a reminder that in the likelihood of a Canada Post labour disruption, you can still donate to the Institute via our online donation portal. Please visit www.aims.ca/donate for more details. The annual AIMS Chairman’s dinner will take place on Oct. 27 at the Halifax World Trade Convention Centre. 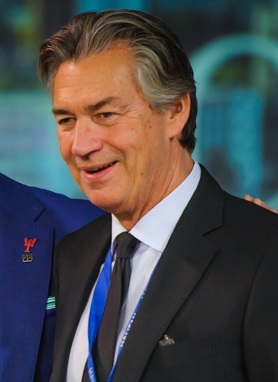 We have confirmed Gary Doer, former Premier of Manitoba and former Canadian Ambassador to the United States, as a keynote speaker. The Chairman’s dinner is a major event on the AIMS calendar, and affords guests with the opportunity to meet many important members of the community. It is also a great way to contribute to the Institute. We will propagate more information about the Chairman’s Dinner in the coming weeks. Please save the date and stay tuned to forthcoming issues of “The Beacon” for details about registration. Join us for a fun evening to celebrate the life and work of Milton Friedman, one of the intellectual giants of economic philosophy. Great for all ages and a fine occasion to learn about one of AIMS’s greatest influences. Visit the Event Page on our website! AIMS is proud to welcome Dr. Lawrence Schembri, Deputy Governor of the Bank of Canada, for a discussion about Canadian exports and the economy. Dr. Schembri’s presentation will be followed by a question and answer session. The presentation will take place Novemeber 8th at noon at the Prince George Hotel in Halifax. The Canadian economy is still adjusting to the effects of the sharp decline in the prices of oil and other commodities two years ago. 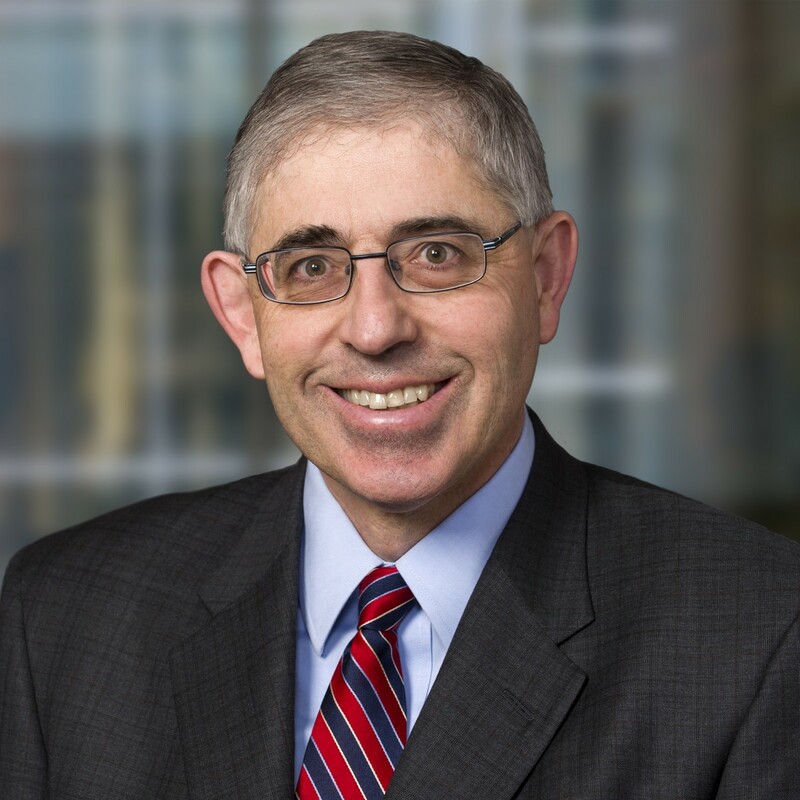 Deputy Governor Schembri will discuss the evolution and prospects for Canada’s commodity and non-commodity exports. Everyone is invited. 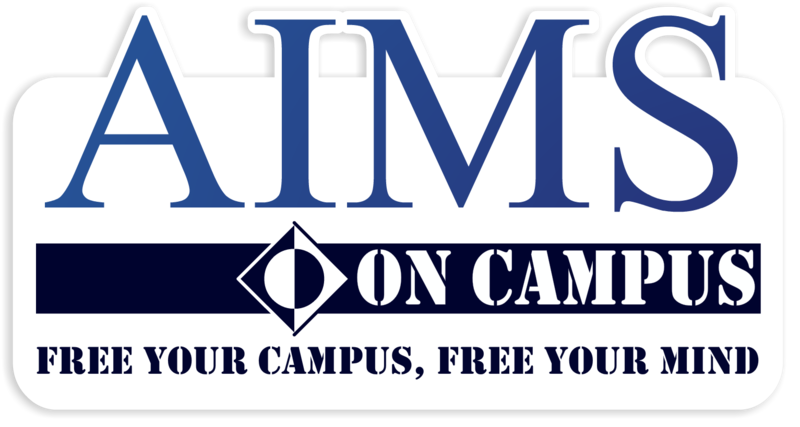 The event is free to Friends of AIMS participants. Individual luncheon plates are available at $60. Please visit www.aims.ca/schembri to register or email aims+events@aims.ca to request more information. For more information, please contact AIMS’ Alex Whalen. Professor Irvin Studin will join us in the Maritimes in November to speak about population growth and demography in Canada. His thesis, that Canadian policy should aim to grow the population to 100 million by the end of this century, represents a significant departure from the country’s present demographic (and strategic) philosophy. With a greater population attained from positive natural growth and immigration, Canada would become a more influential and important country on the world stage, and more vibrant, energetic and effective across its huge territory. Dr. Studin is President of the Institute for 21st Century Questions, and Editor-in-Chief and Publisher of Global Brief magazine. For more information, please contact AIMS on Campus Coordinator, Jackson Doughart. Your charitable contribution now will help us build a stronger legacy and make a difference in the lives of Atlantic Canadians. To contribute, please click here. Copyright © 2016 Atlantic Institute for Market Studies, All rights reserved.